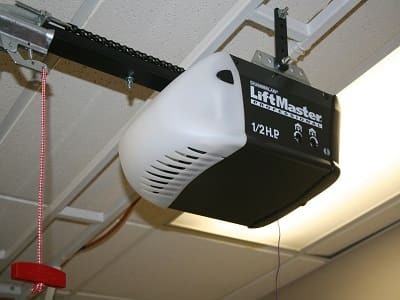 Big Star Garage Door Repair expert in all the garage door openers drive type: belt, screw, chain and direct, from the best manufactures on the market: Liftmaster, Chamberlain, Craftsman and more. 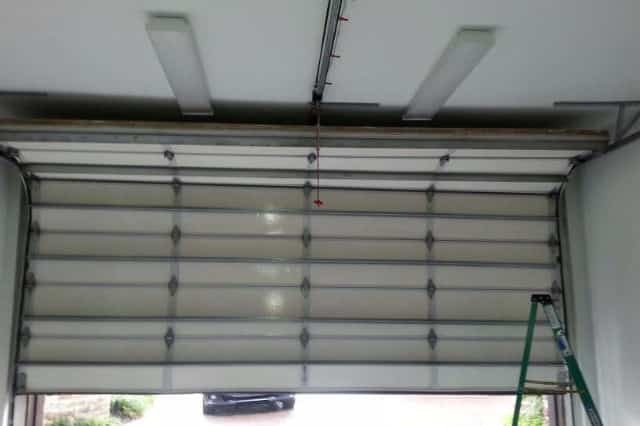 We specialise in all kinds of commercial and residential garage door installation services in Richmond Texas, ranging from installation of doors and panels to installation of other new parts. Looking for a company to repair your garage door that keeps making that squeaky sound? No need to settle for simple repairs, that won’t do. Leave it to the experts. Big Star Garage Door Repair is at your service. Known as one of the best garage door service providers in all of Richmond, we offer nothing but quality garage door services to our loyal and future customers. No matter what problems or damages, Big Star is the best choice to seek technical garage door repair Richmond TX services from. As part of the Richmond community, we consider what we do a social responsibility for the people here. A responsibility to assist people with their garage door dilemmas and all in all, improve their home security. We started small and made use of simple tools during our early days in this business. Now, we work with the latest technical tools to improve the quality and speed of our services. Big Star garage door services are divided into three: installation, repairs, and replacement. We cater to all sorts of requests like panel replacement, powder-coating, troubleshooting automatic openers, and so much more. No matter how technical your garage door problem is, we can handle it. Our team of professionals have undergone years of studying and training to provide the best results. 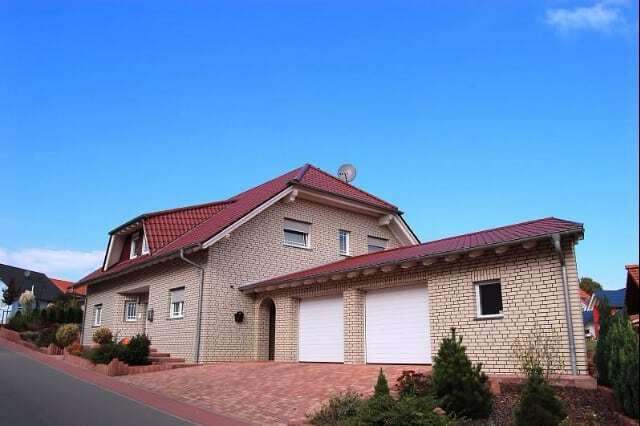 Most people are passive with the significance of a well-maintained garage door. 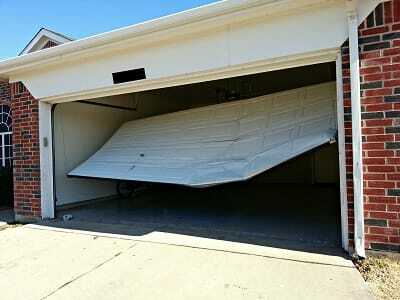 It is a mistake to ignore the small signs that your garage door isn’t functioning well. Why Seek Professional Garage Door Repair Services in Richmond, TX? Minor damages like rusty rollers or stuck chain trails can be remedied using lubricant oil. But for major repairs or replacements, leave them to the experts. It is unwise to think that simple tricks and tools can fix big problems like brittle panels, loose top brackets, etc. Professional garage door services make use of the best tools available in the business and every important detail is considered. An ocular inspection is conducted as the initial part of each service. This is to check the parts that are in need of repair or replacement. Garage doors Richmond are made up of almost 300 parts and only a few parts are visible from the external layer of the structure. That makes it difficult to determine which part is the source of the malfunction. 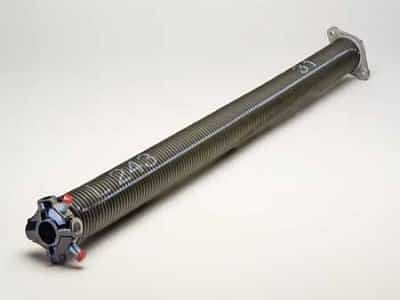 Our professional team is familiar with each of those 300 parts and their purposes. That makes it easier for us to find the source of the damage and fix it immediately. Professional garage door also use branded parts manufactured by big companies. Never settle for mediocre parts or replicas, which you can buy from the hardware store nearby. 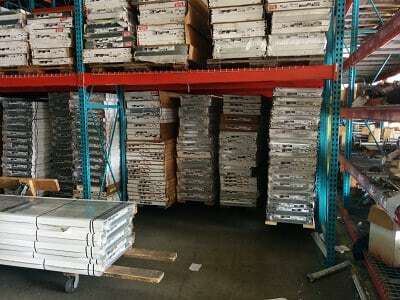 We get our supply from legitimate factories that supply hundreds of garage door companies in the whole country. Accurate skills, broad knowledge, quality parts, and organized preparations. This is what we offer here in Big Star Garage Door Repair in Richmond, TX. The people deserve the best, so we give them only the best. The materials we use for all of our services are of great quality. 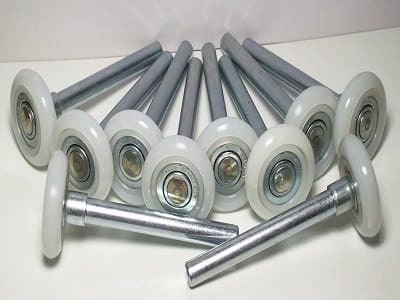 The panels, rollers, cable wires, springs, and all other parts we use are of the best kind. We brief our customers before making a final decision for the details of the services they want. 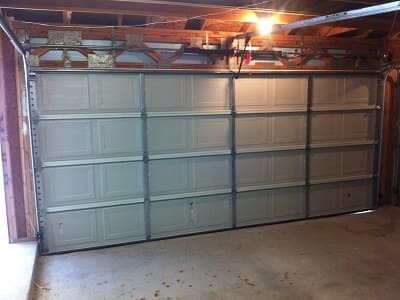 For example, if they want new garage door panels, we make them choose between wood, metal, or aluminum. We enumerate the features of each material. During the ocular inspection, the dimension of the garage is measured to suggest what type of garage door is advisable to use — sectional or single panel. This is not about impressive or modern style garage doors. Well, a little maybe. However, the main reason why we are passionate about what we do is this: well- installed and maintained garage doors provide families better security from danger. Big Star Garage Door Repair Richmond Texas want to minimize property-related crimes that include robbery and property damages. This is the only way we know how to. A functioning garage door without any structural issue will fully restrict unwanted guests. Robbers will find a way to get into your house, steal your belongings, and even inflict harm to your family. Don’t give them the chance. If you’re worried about money, we assure you that our quality services are equivalent to affordable prices. Think about it: you will shell out a reasonable amount one time or risk the chance of being robbed and losing everything you have.We aren’t utilizing fear to persuade you to seek our services. We simply want your garage door security improved, that is all. This is a win-win situation. Our business hours is operational 24/7. This way, we can attend to people’s requests anytime of the day. Our hotline is manned all day and all night for questions and service requests. We also have social media accounts to keep our customers updated and informed about our available promos. We like to reward our customers with discounts and promos for their never-ending trust. We also welcome people’s feedback, whether positive or negative. See what people have to say about our company in the testimonial page. For information about the components and regulations of our company, click the FAQs (Frequently Asked Questions) page. For the payment process, we don’t entertain credit cards. We only accept cash and checks. But no need to worry, the payment can be settled either monthly or quarterly. All we ask is a 20% deposit beforehand. We also assure that the quality of our work outweighs the price we ask for. We don’t charge fixed price rates since our services are different from each other in terms of duration and resources. Our installation services require a higher amount compared to repairs and replacements. We also have a refund policy for any damages and mistakes on our part. We have actually received very few complaints over the years of being in the business. We would like to think that this is because we are serious about what we do. Receive the best Garage Door Repair services from Big Star now. The sky is the limit. We can attend to all sorts of mechanism failures and damages. This is our social responsibility for the community of Richmond TX, so we give it our best. The best efforts equal the best results. Our reputation in Richmond has expanded to other cities as well. We have been receiving calls from people outside of Richmond and at times even outside of Texas.